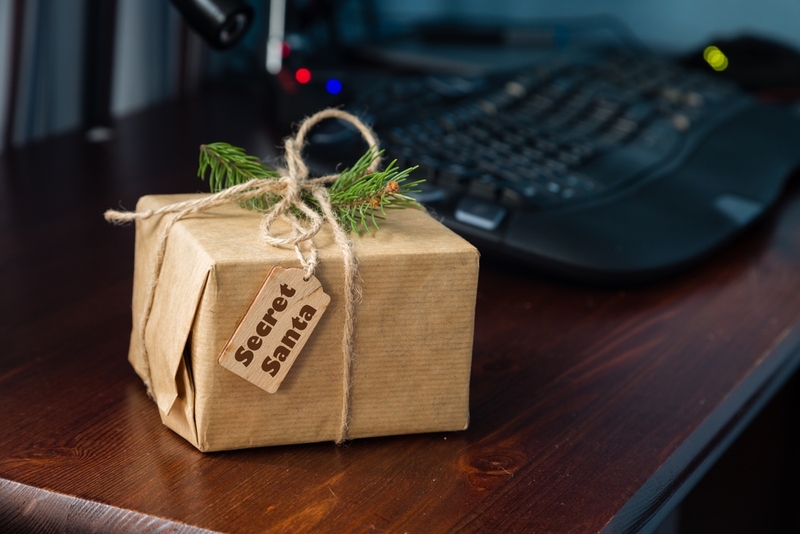 While the popular 1963 Christmas song by Edward Pola and George Wyle proclaims “It’s the Most Wonderful time of the Year," for many families who are way from home for the holidays, it can actually be quite difficult. 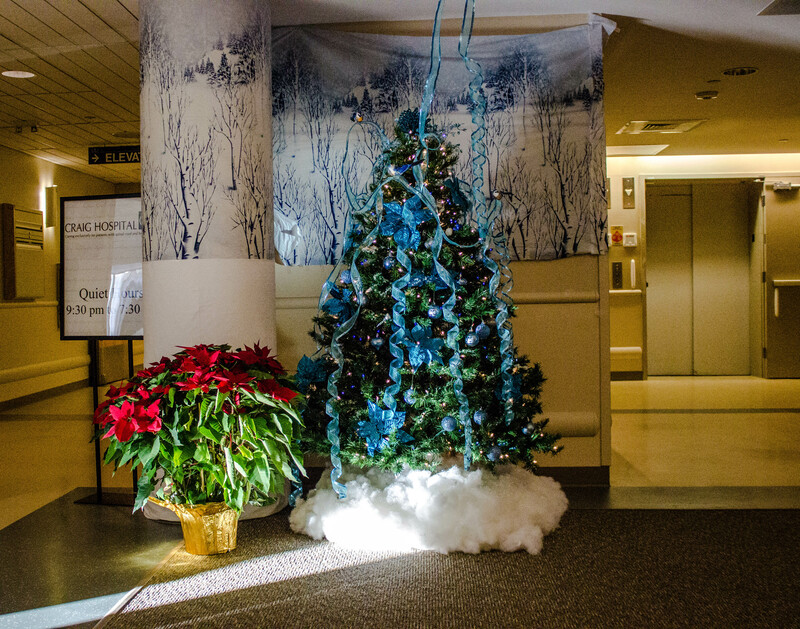 “We try to offer a home away from home atmosphere to the best of our ability for our patients and their families during the holiday season. While there is nothing like being home for the holidays, we hope we can offer some joy and blessings,” says Candi Boyd, Craig’s chaplain. During this holiday season, Craig will have nearly 90 patients with spinal cord or brain injury, as well as their families, many of whom are a long way from home. To brighten their spirits, Craig provides a number of holiday distractions that have become tradition. 1. 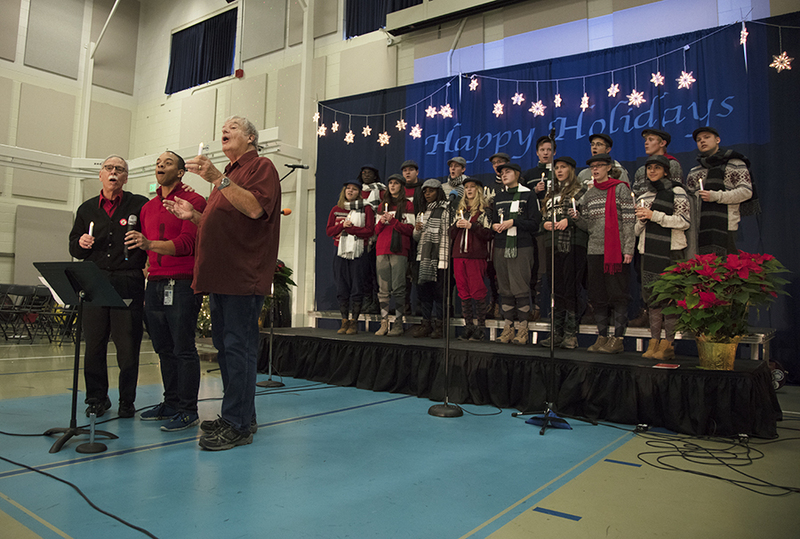 Hundreds gather in the “Big Gym” at Craig, for the annual Holiday Music Program. The program which became a tradition in 1980, features, choirs and bands made of staff members, graduates and community members. 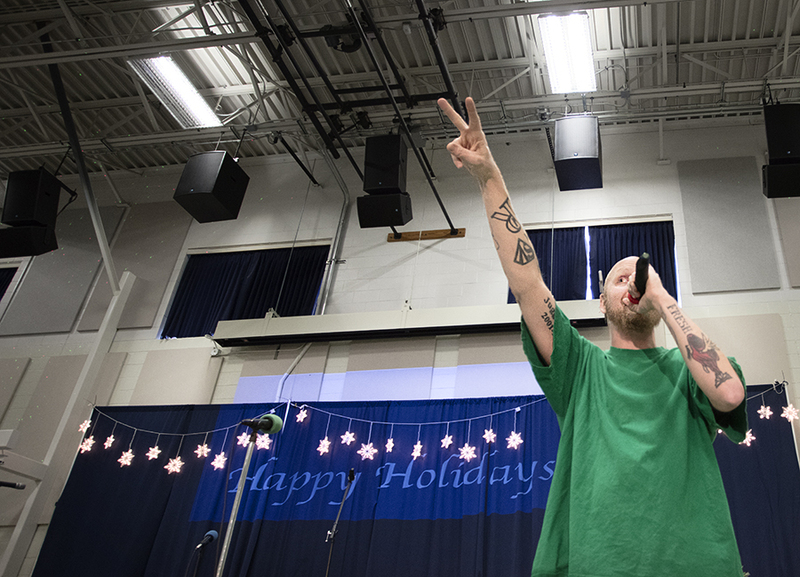 In recent years, J-Dirty, a nurse tech provides a personalized holiday rap! 2. Patients, families and staff members enjoy a feast in the cafeteria, served by board members and administrators. The traditional meal includes eggnog and apple cider, prime rib, ham and shrimp, as well as decadent desserts! 3. 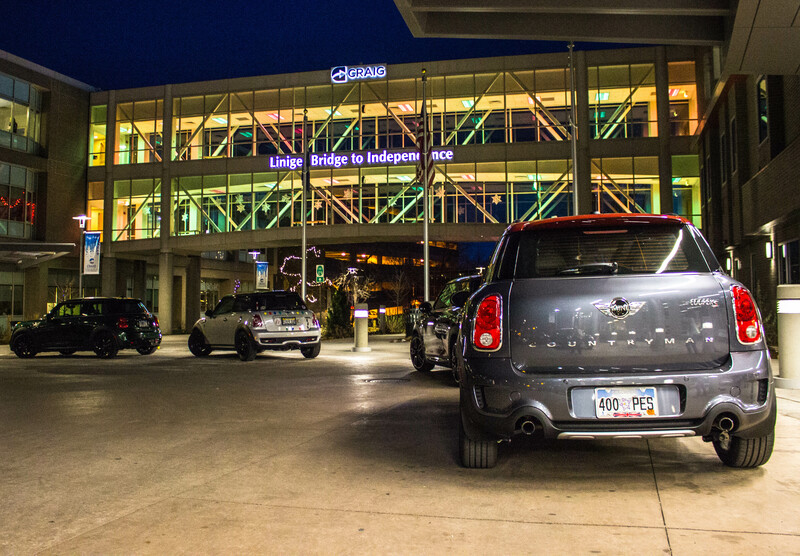 A handful of mini-coopers zoom to the front door to deliver toys for patient’s children. 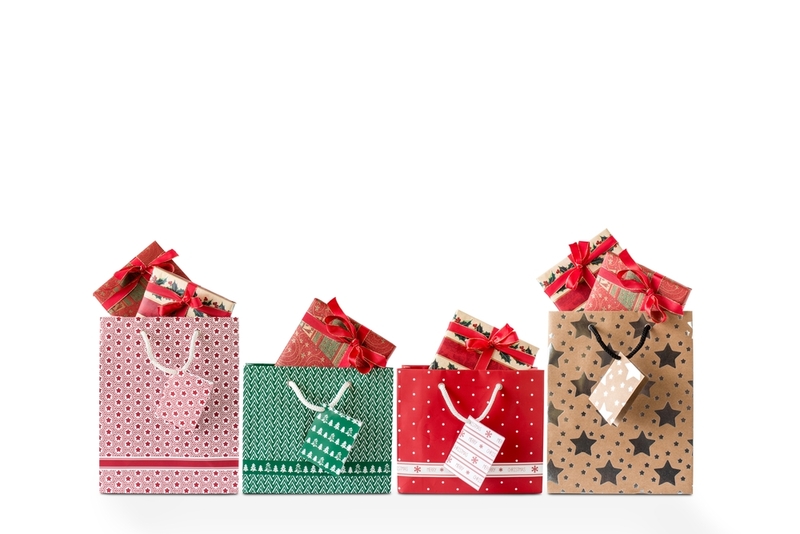 Each year, the local mini-cooper club hosts a toy drive for family members of Craig’s patients. 4. A number of Craig departments, who choose to remain anonymous, adopt a Craig patient and family to raise money for gifts for the holidays. 5. 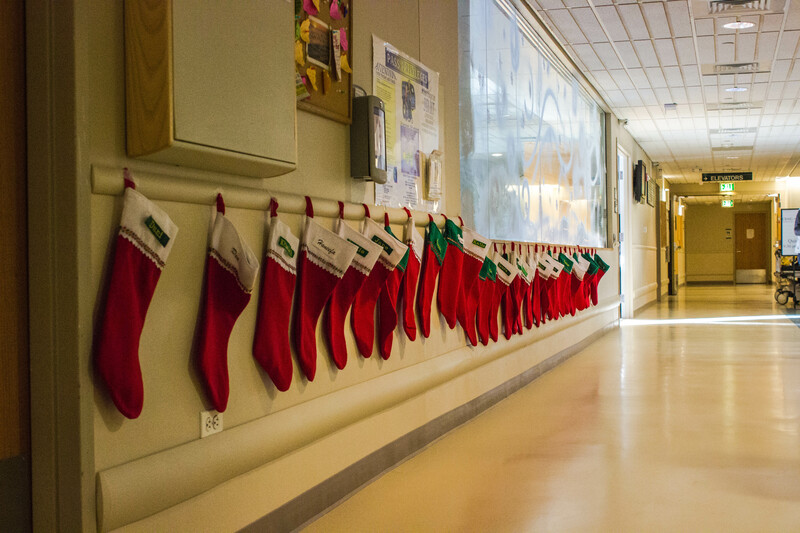 Volunteers stuff a stocking, one for each patient, to spread a little holiday cheer. This year a Craig grad handcrafted origami reindeer for the patients’ stockings! 6. Departments deck the halls with the spirit of the season. 7. The iconic bridge lights up in red and green. 8. 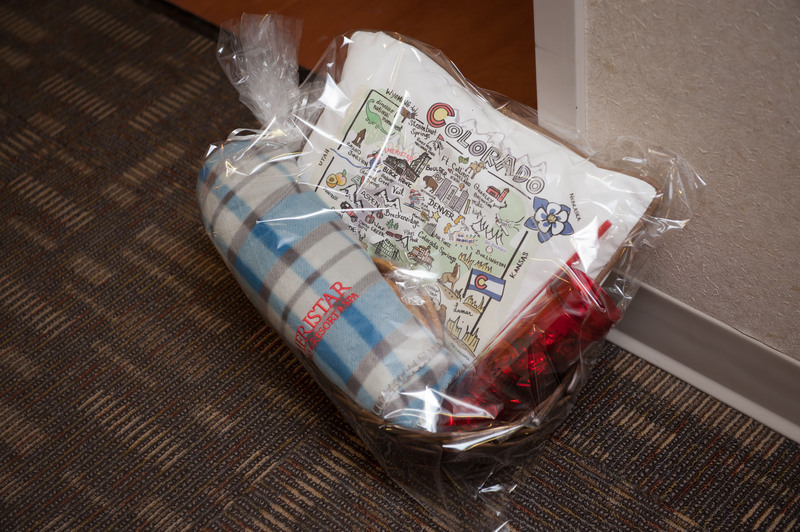 Continuing a longstanding tradition, Ameristar Casino Resort Spa Black Hawk delivers gift baskets for folks staying in Craig's Family Housing apartment building. 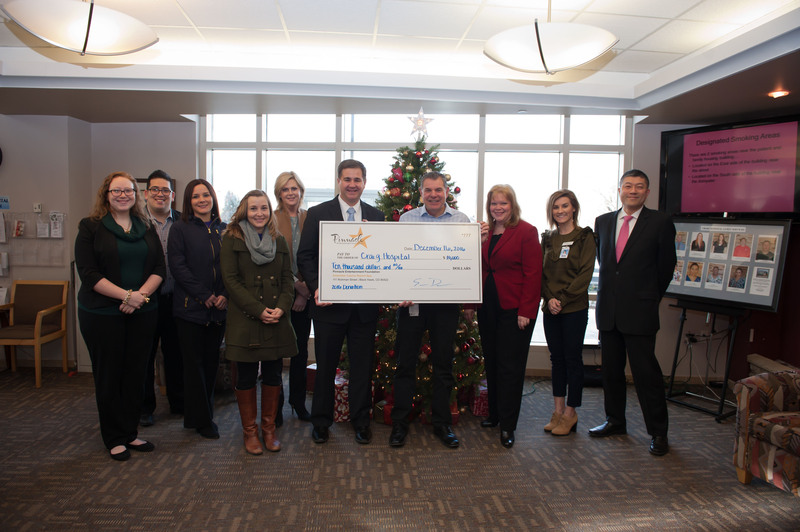 This year they also brought a special surprise: a $10,000 donation for Craig's Therapeutic Recreation Department! 9. Craig staff members put on their fun festive sweaters for the annual Festive Sweater Day. 10. T-Rec hosts its annual holiday shopping excursion, where dozens of patients venture to the mall to put therapy into action and shop for family.